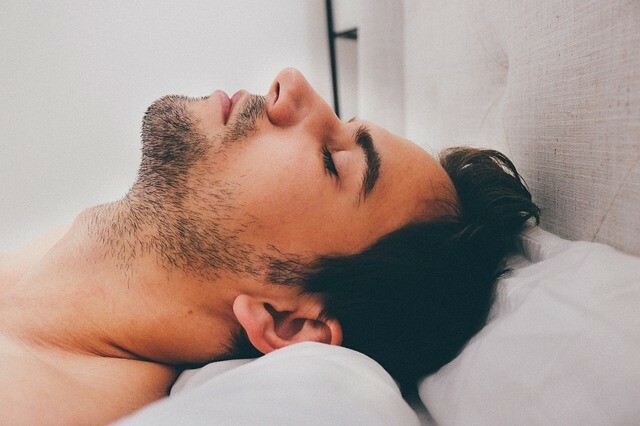 The way we sleep has an effect on so many other aspects of our lives, from our physical health to how we cope with stress and daily experiences. It’s no wonder, then, that a prolonged lack of good sleep can lead to all sorts of problems, including the inability to focus or concentrate (which can have a negative effect on work or school performance), experiencing a short temper, and even being at a higher risk for obesity, heart disease, and high blood pressure. While a lack of sleep affects everyone differently, it’s safe to say that without rest, we have a harder time functioning in even the most basic of tasks. For both adults and children, finding a way to get a better quality of sleep is imperative for both mental and physical health. Fortunately, there are several things you can do to encourage a good night’s sleep, starting with a bedtime routine that will help you feel relaxed and ready to unwind. Keep reading to find out more on how to get better rest. You can hardly expect to get good rest if you aren’t comfortable, so invest in a good set of soft sheets and pillows. Another oft-neglected facet of your sleepy-time comfort is the lighting in your bedroom. About an hour or so before bed when you’re winding down, opt for candlelight or soft lamplight rather than harsh overhead lighting, and get some room-darkening curtains or blinds to block out sunlight. If you wake up before the sun rises, you should also think about morning light. While it’s key to block out light in the evening, bright lighting when you wake up will help your body wake up and ease into the day, helping you feel fresh and alert. A good option to consider is getting an alarm clock that gradually brightens, which will activate your internal clock to daytime mode. Finally, take a look at the air quality in your bedroom -- and your entire home -- to see if it’s impacting your comfort and the way you sleep. Allergens, like pollen and pet dander, and toxins, like smoke, can have a huge impact on not only the quality of your sleep, but your family’s overall health, so it might be worth it to add air purifiers to the bedrooms in your home. There are options that accommodate every budget, so check reviews online to find the model that will meet your family’s needs and help everyone rest a little easier. In this age of technology, it’s more important than ever to learn how to unplug and give your mind and body a rest from all the screens that surround you daily. From your smartphone to your laptop, make it a habit to turn off the blue lights around you at least an hour before bedtime. That light, studies show, has the power to interrupt your circadian rhythm, throwing you off your sleep schedule and affecting everything from your metabolism to your ability to get into a good REM sleep. If you’ve ever noticed how much energy your kids have, you know that taking care of yourself and eating right can have a big effect on how much pep you have throughout the day. Eating well-balanced meals, exercising daily for at least 30 minutes, and limiting alcohol can help you stay on a healthy track and find the energy to keep up with your little ones. Eating certain foods and drinking caffeine can come back to bite you when you’re trying to rest, so be careful about what you ingest, especially a couple of hours before bedtime. If you’re prone to heartburn, stay away from starchy foods at dinner and limit the amount of things you eat that contain tomatoes or peppers, which often lead to indigestion. Getting good rest is important for the entire family, so it’s a good idea to set a bedtime routine that will be easy for everyone to follow. This might include limiting activities to quiet ones an hour beforehand or making sure teeth-brushing and other before-bed rituals are done at the same time every night. With a good plan, you can help your loved ones get the rest they need, and take some for yourself at the same time. About the Author of this Article: Julia Merrill is on a mission. She wants to use information to close the gap between medical providers and their patients. She started BefriendYourDoc.org to do just that. The site offers an abundance of information from tips on finding the right medical care to help with dealing with insurance companies to general health and wellness advice and more. 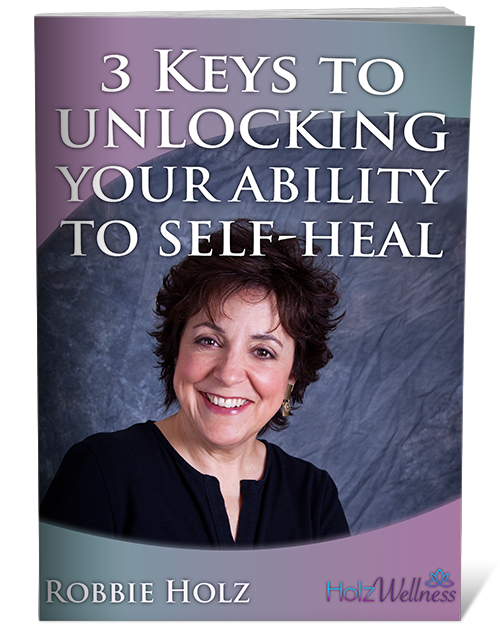 Robbie Holz is a practitioner of Intuitively-Guided Self-Healing. She is an author of the award-winning books, "Secrets of Aboriginal Healing" and her memoir "Aboriginal Secrets of Awakening." 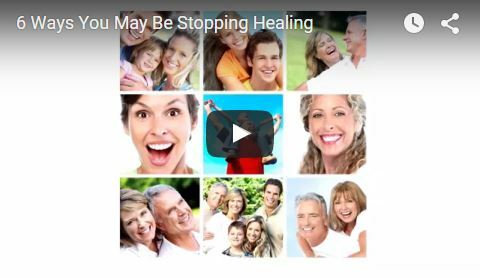 To learn how Robbie can help you address your health issues from a physical, emotional and spiritual perspective, call 360.899.9339 PT (no texts) or email robbie@www.new.holzwellness.com.